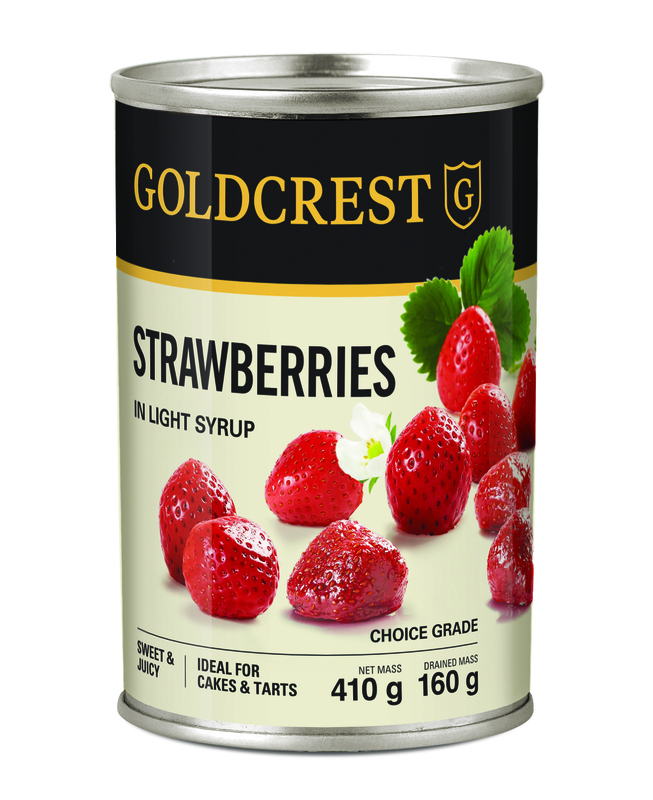 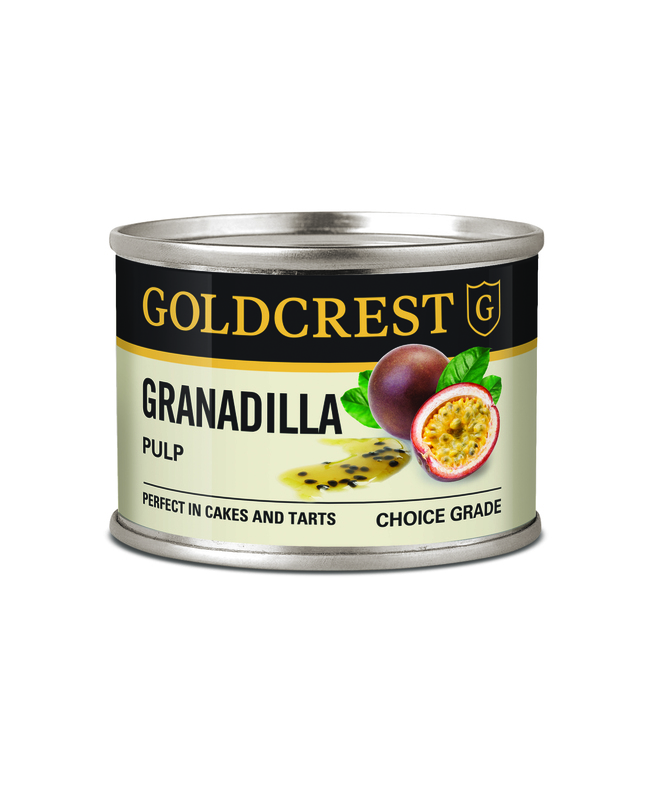 Drain the GOLDCREST strawberries from their syrup and add to a food processor, blend with the yogurt. 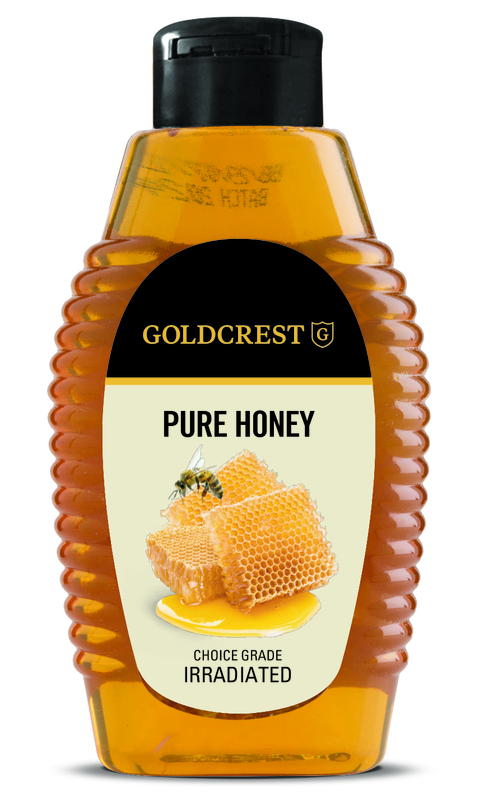 Pour into serving bowl. 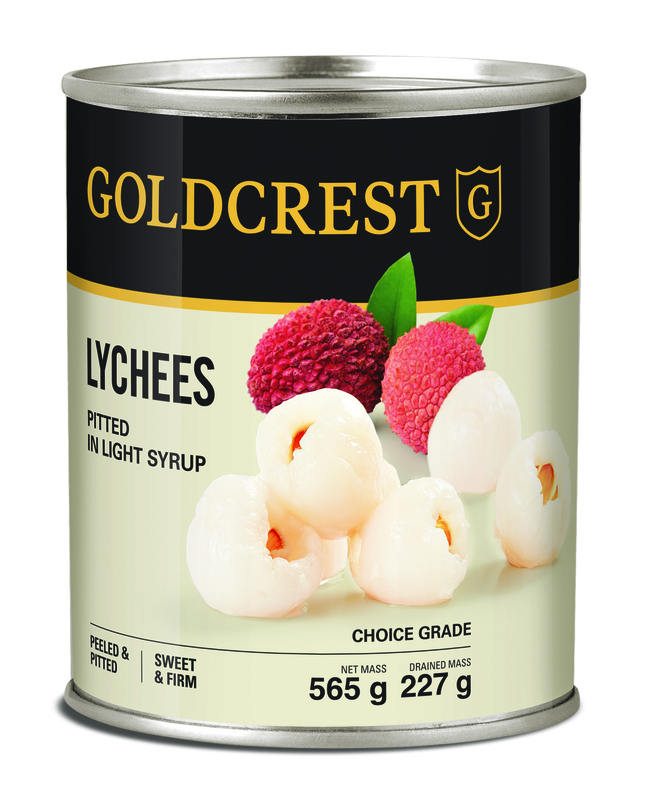 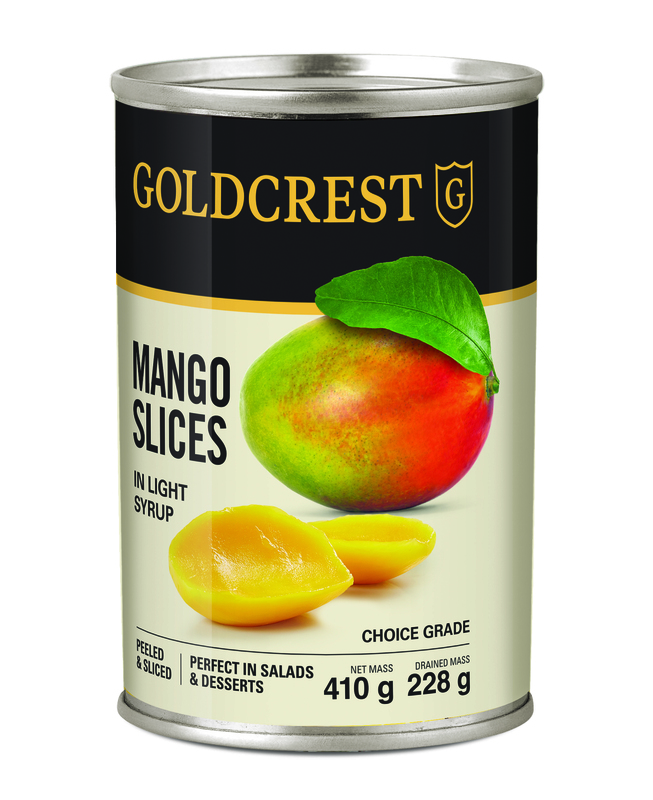 Drain the GOLDCREST mango slices and lychee and place onto of the smoothie base. 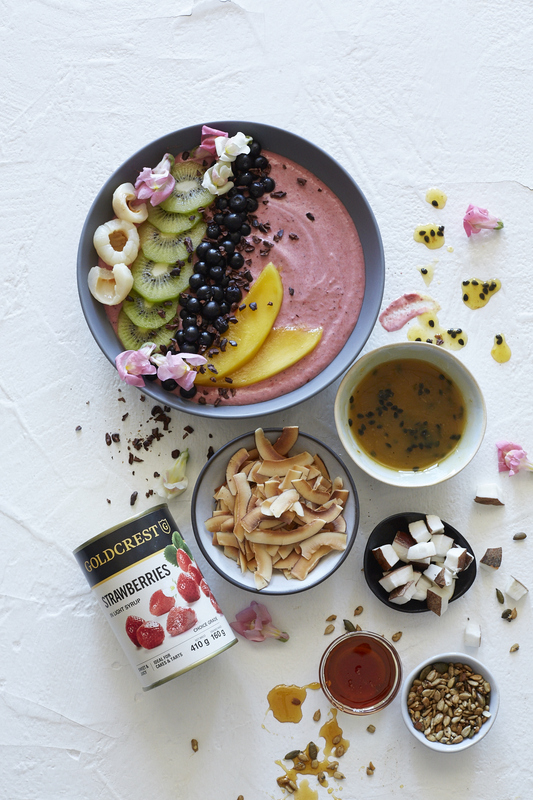 Garnish with the toasted flaked coconut, mint sprigs, mixed seeds and GOLDCREST honey.